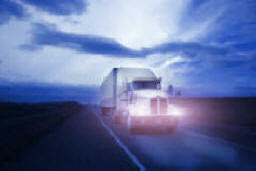 We are a small freight brokerage company with great transportation qualifications. Our corporate office is located in Northeast Mississippi. Whether your company is in need of transporation services, or you are an independent carrier looking for a company to haul for, give us a call or send us an email. Let us help you by offering tranpsortation solutions for all your shipping needs in the US and Canada.